Bred by Kathy & Les Fulford. 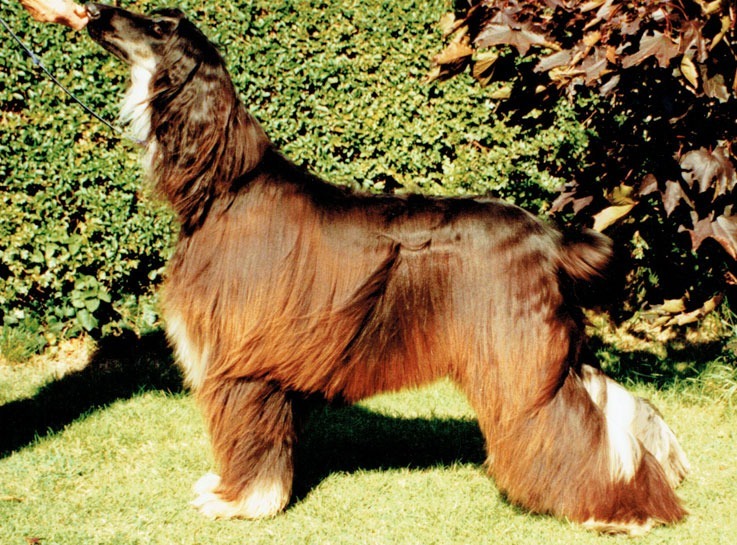 Freda was not shown a great deal due to her dislike of the show ring, but she won at Championship shows and was a winner at Crufts. She was litter sister to Ch Katree Miss Jhalul.